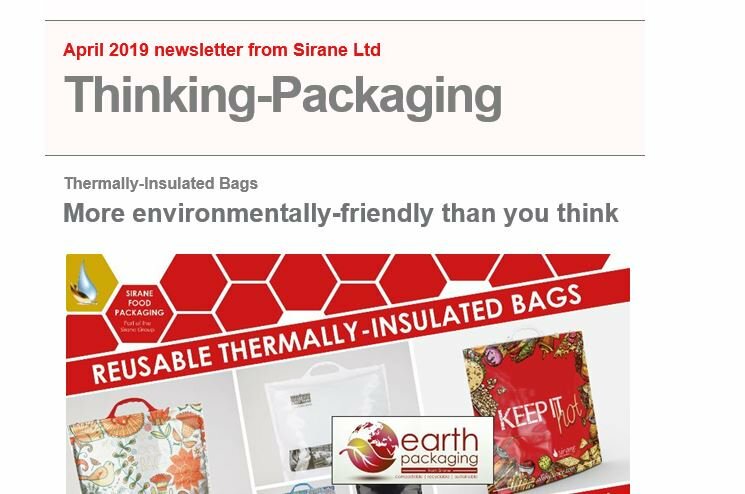 Sirane launched Dri-Fresh® In-Flex™ absorbent meat pads back in 2004 to solve a particular problem found in tray pre-padding applications and it has been a resounding success. Developed using the latest materials and process technology, Dri-Fresh® In-Flex™ is designed to save time and money for food processors' manual or automated padding operations. Dri-Fresh® In-Flex™ absorbent meat pads are rigid, flat and very easy to separate. Manual insertion of pads is very easy. Automatic insertion from cassette-fed or reel-fed machines is fast and trouble free. Dri-Fresh® In-Flex™ absorbent meat pads have minimum environmental impact. Made largely from recyclable cellulose with no glue adhesives, they enhance the environmental friendliness of all packaging formats. Up to 90% bio-degradable, pads can be composted with little residue or incinerated with 100% energy recovery.